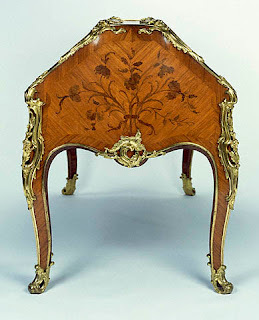 Stamped by Bernard van Risenburgh II French, Paris, about 1750 Oak veneered with tulipwood, bois satiné, and kingwood; gilt-bronze mounts. 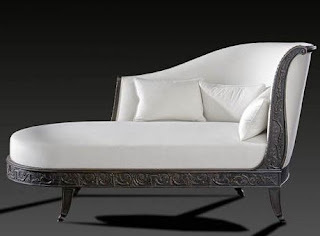 The double form of this unusually large desk ( Antique French Secretaire ) is unique. 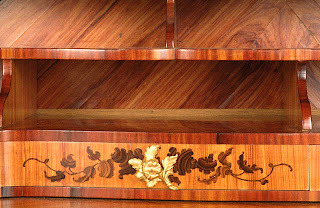 When lowered, both sides form writing surfaces and reveal drawers and pigeonholes veneered with marquetry. 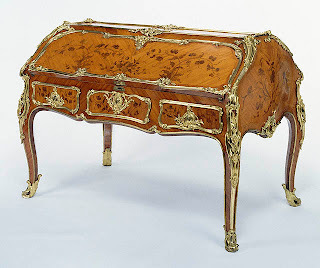 The finely cast and chased gilt-bronze mounts delineate the edges of the drawers, front, and legs. On the fall fronts of the desk, bunches of marquetry flowers seem to sprout from the sculptural mounts. 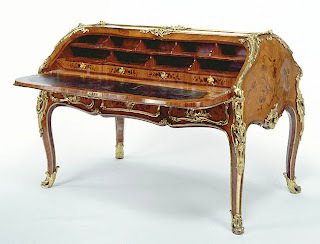 The desk Antique French Secretaire was probably made for the fermier général (a type of tax collector) François-Balthazar Dangé; a similar desk is described in an inventory taken at his death in 1777. 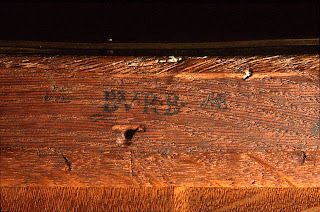 The desk is also found in the 1795 inventory of his son Louis, who was guillotined during the French Revolution. So Classic...and still good looking! get whole sale price because I want to decorate my home then sell it again but I don't know the cost. I really like your company's product.Thnaks a lot.